How precious are these carnelian cats? 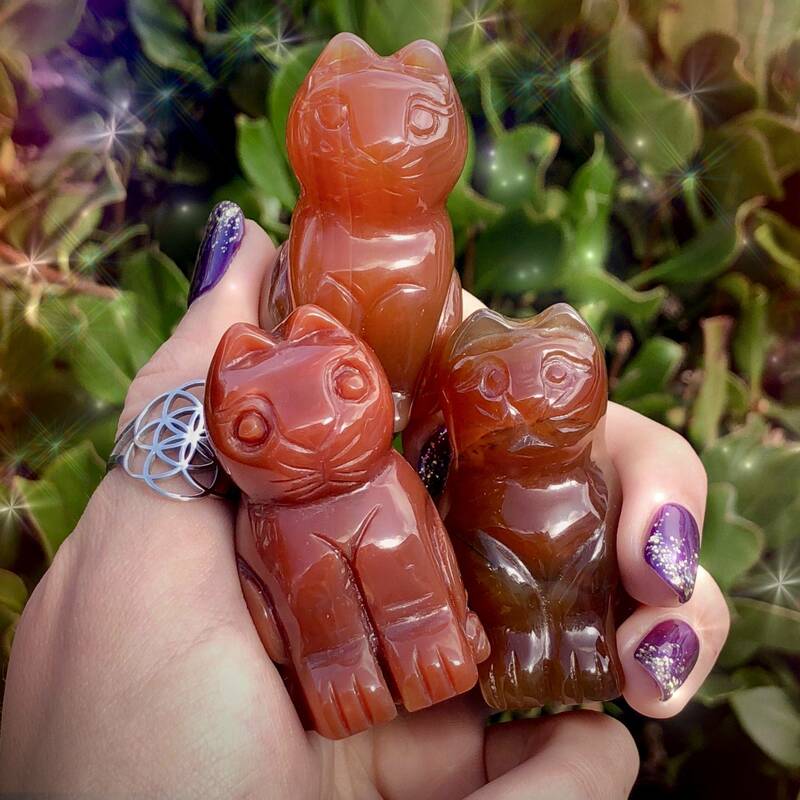 I absolutely adore cats, and I love carnelian – and when these two magical forces come together, you get one extraordinary offering! 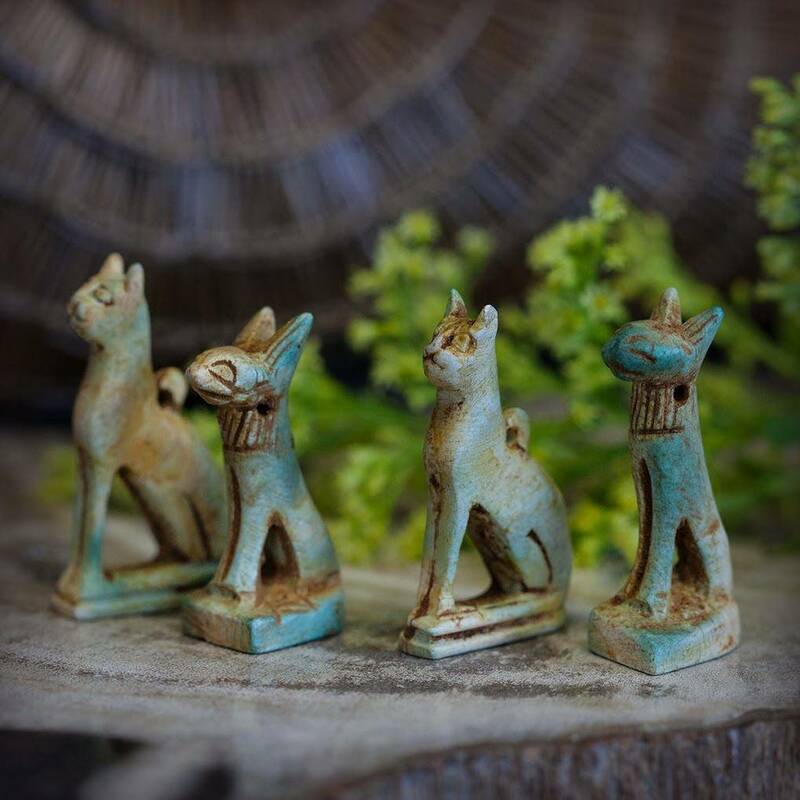 These enchanting totems make perfect additions to any altar, crystal grid, desk, or creative space; place one wherever you feel called to powerfully harness their energies of creativity, vitality, curiosity, and adventure! If you want to spark greater levels of creativity, enthusiasm, and pleasure, carnelian is the stone for you! This gem enlivens and activates both the Sacral and Solar Plexus Chakras, leading you more deeply into your creative and sensual potential. 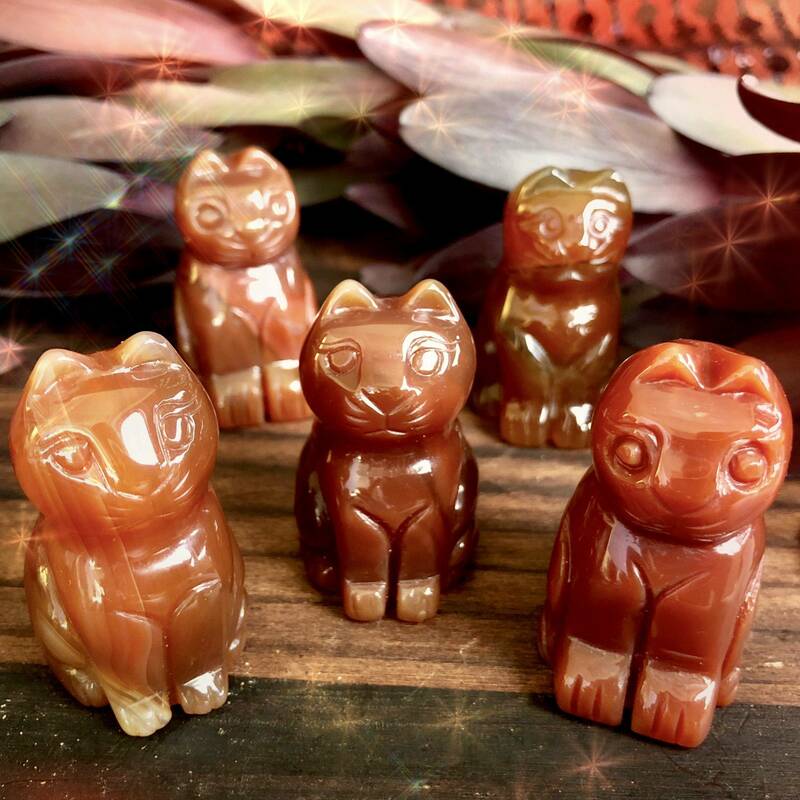 These carnelian cats will put your dreams into overdrive, giving you the courage and vitality you’ll need to bring your deepest visions and aspirations into reality. The cat spirit has many meanings. Cats largely symbolize balance between dualities. 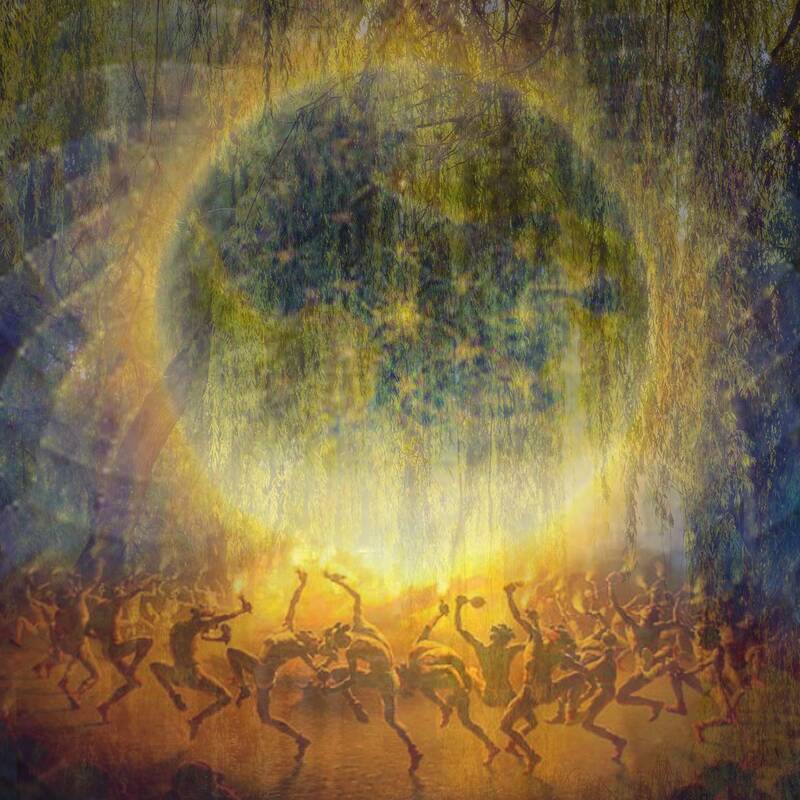 This can mean equalizing light and dark, feminine and masculine, inner and outer, action and rest, doing and being, and so forth. The cat also represents patience, adventure, curiosity, independence, and connection with the self. 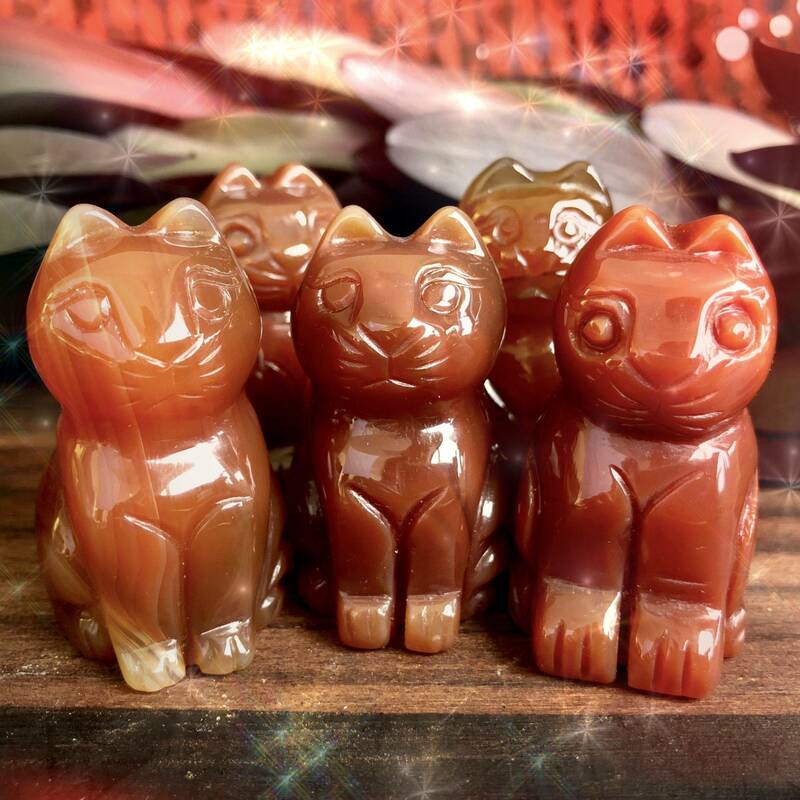 If the cat is your spirit animal, work with one of these carnelian cats to send major feline healing power throughout your sacred space! This listing is for one (1) carnelian cat, about 2” in size. 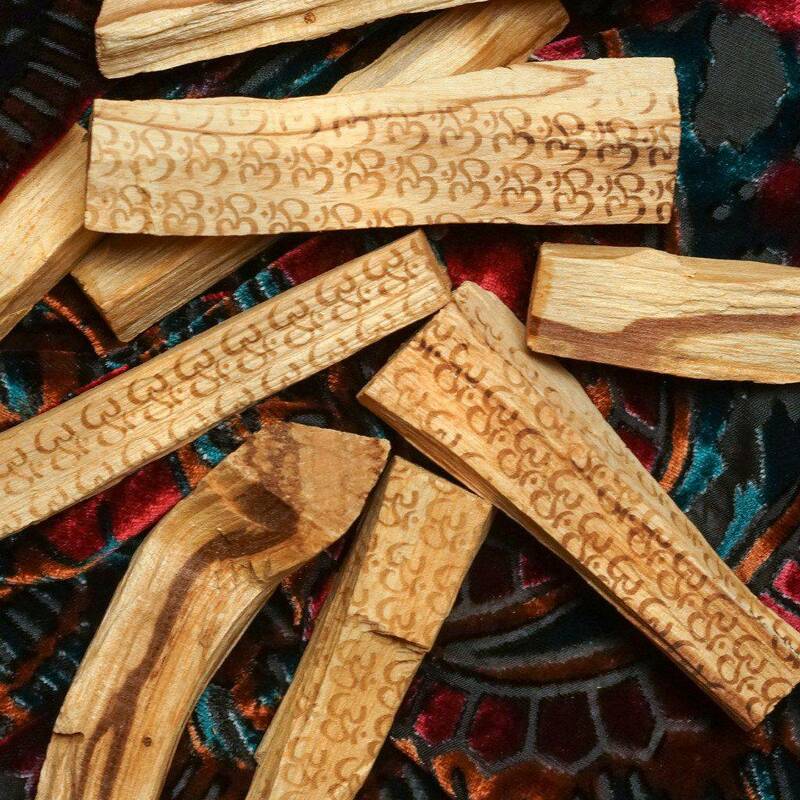 Yours will arrive lovingly parceled along with a single leaf of white sage and a card describing the properties of the stone.